Brentwood, NH ReVision Energy has entered into a merger agreement with Energy Emporium of Enfield, N.H. Under the terms of the agreement, Energy Emporium will be integrated as part of ReVision Energy, who will offer customer service to all existing Energy Emporium customers and bring onboard Energy Emporium’s Kimberley Quirk and Anita Gonzalez as ReVision Energy employee-owners. Quirk and Gonzalez will continue to operate out of their Enfield location. Energy Emporium was founded in 2009 with a mission to help people reduce or eliminate their fossil fuel use. 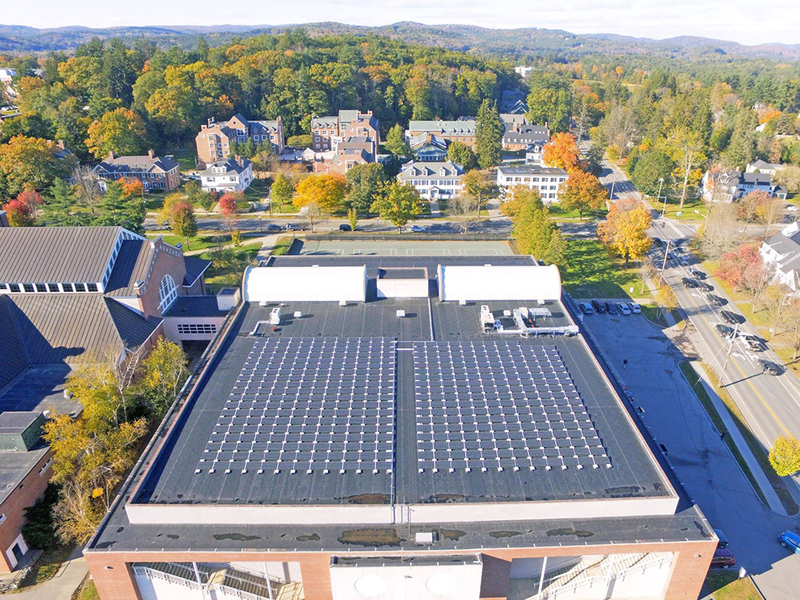 The company was the chosen installer for the Vital Communities Solarize programs in Hanover, Lebanon and Enfield. Founded in 2003, ReVision Energy’s 250 employee-owners are on a mission to accelerate New England’s clean energy transition from fossil fuels to solar energy. As a Certified B Corp., ReVision is part of a global movement using business as a force for good to solve social and environmental challenges.